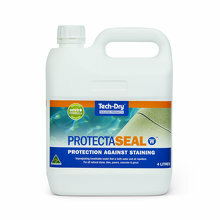 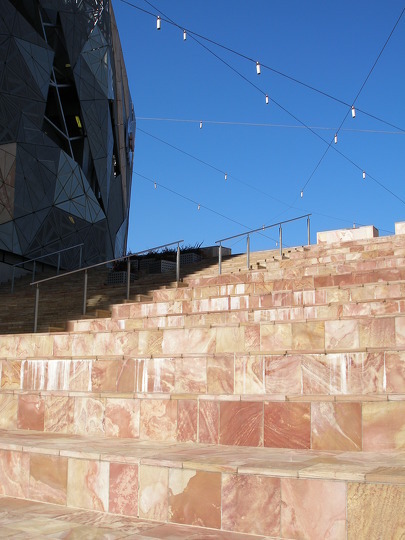 Developed, tested and used over the past three decades, Tech-Dry's new generation of UV resistant penetrating sealers use nano-technology – enabling deep penetration while withstanding todays commercial cleaning techniques. 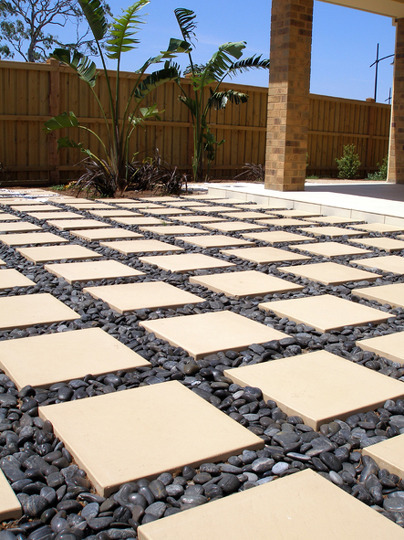 Tech-Dry's range of penetrating sealers offer superior durability compared to a typical surface-only coating. 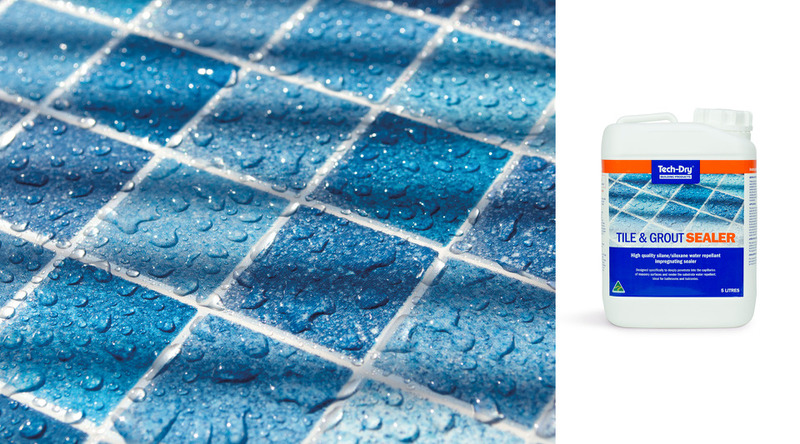 The ideal method to stop water penetration into masonry while still allowing water vapour transfer is to treat the wall with Tech-Dry's new generation of penetrating sealers. 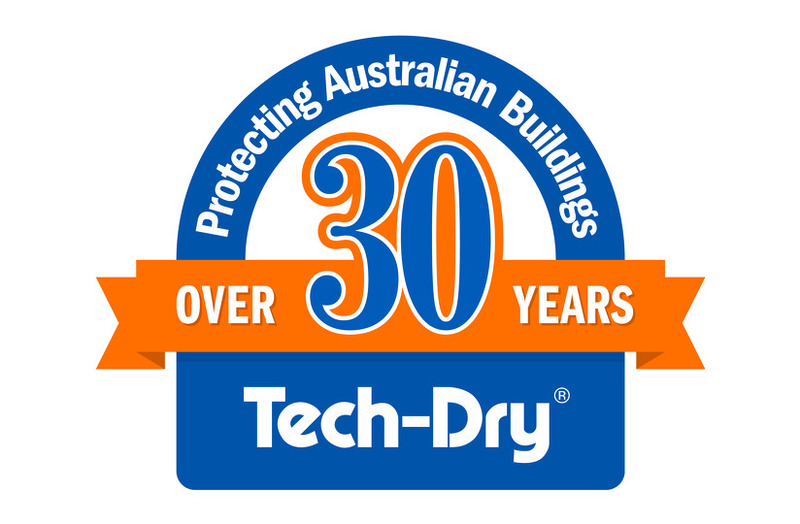 Tech-Dry's water repellent sealers can penetrate the masonry capillaries, forming a water repellent barrier a few millimetres deep near the surface. 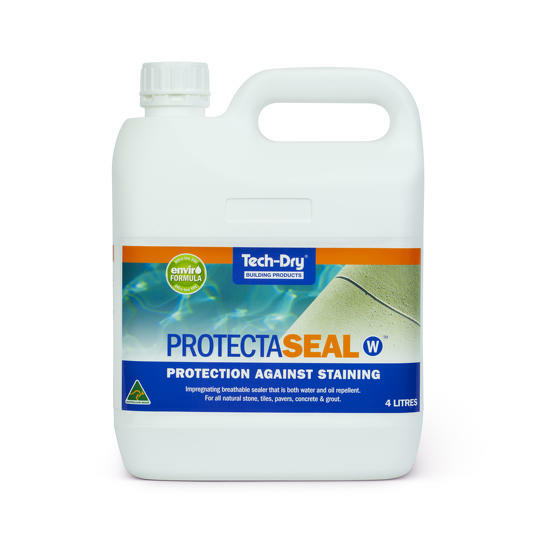 This will stop water penetration without blocking the capillaries. 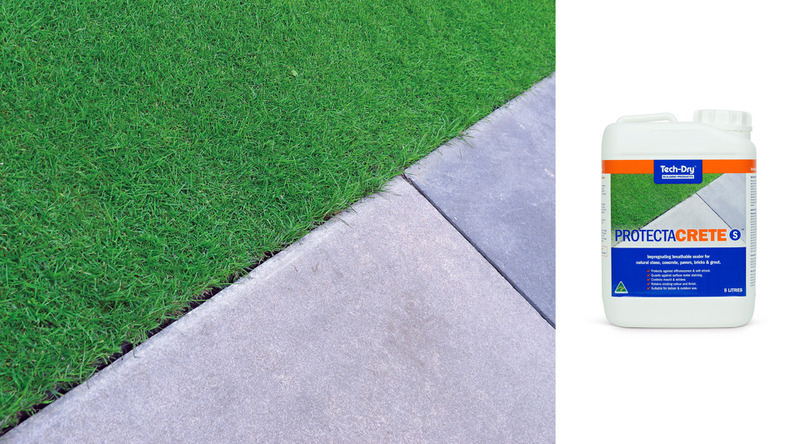 Tech-Dry water and oil repellent sealers will not change the surface appearance. 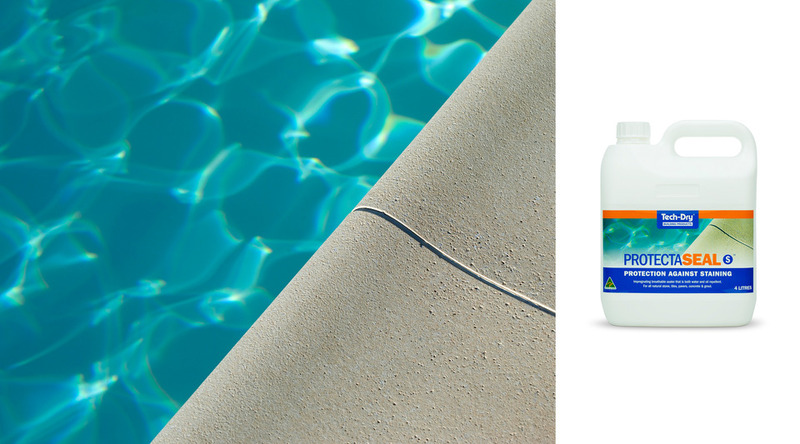 The water and oil repellent permanently bonds to the masonry via chemical bonding resulting in a durable water and oil repellent barrier within the masonry itself.